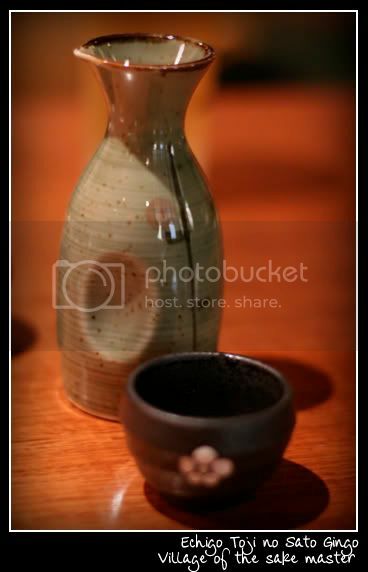 As a birthday treat to the SO, I booked us a table at Sono Japanese Restaurant for dinner. It's a lovely restaurant with traditional wood floors and booths, though the waitresses unfortunately are not very tidy with their yukatas and obis. And as it had been an especially long day at work, the SO encouraged us to share a tokkuri of sake as we perused the menu. 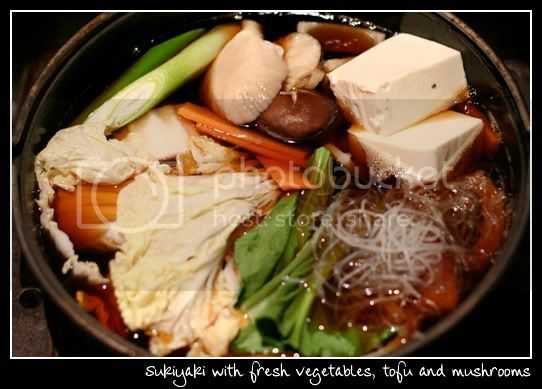 The SO opted to have the sukiyaki, a sweet soy hot pot served with a variety of fresh vegetables and any source of protein. 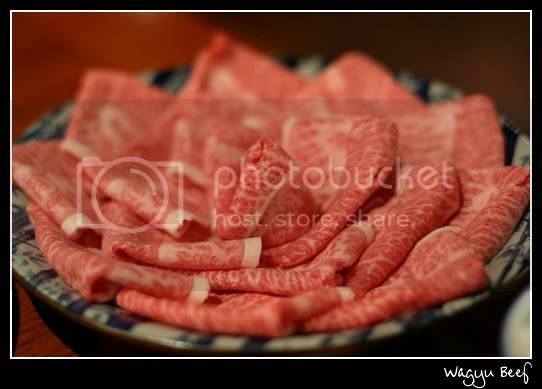 In the case of Sono, it's wagyu beef. Yummy melt-in-your-mouth meat, though the AUD$43 per person (served with a bowl of miso and rice) pricetag is a bit hefty. Some sounded like Japanese, others I wasn't sure. This page was loaded Apr 26th 2019, 12:32 pm GMT.